It can be weird to shop for skin care in the salad aisle, but go with us on this one. 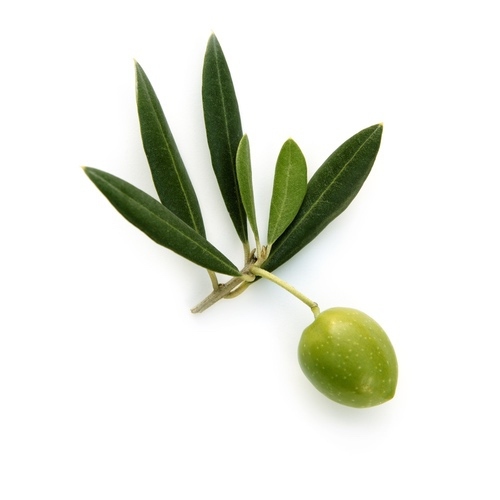 Organic, extra virgin olive oil packs a ton of skincare benefits, including antioxidants like vitamins A and E. Most beneficially, we think, is the presence of squalene, a supremely moisturizing molecule found in olives (and naturally produced by your own skin). We primarily use olive oil as a base for herbal infusions—that is, when we extract the oil-soluble compounds from medicinal plants like calendula and comfrey.